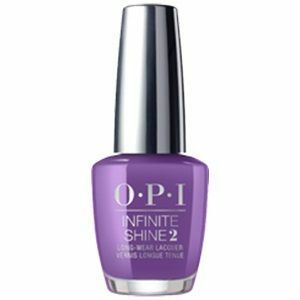 OPI Infinite Shine Long Wear Lacquer, Grandma Kissed A Gaucho, ISLP35, .50 fl. oz. Vivid purple creme nail color. OPI IS Long Wear Peru Collection, Fall 2018.